Ingram Barge Company announced today that Orrin H. Ingram is the new Chief Executive Officer of the company, succeeding Craig Philip who is retiring effective June 30, 2014. Ingram has been the Chairman of Ingram Barge Co. since 1998. 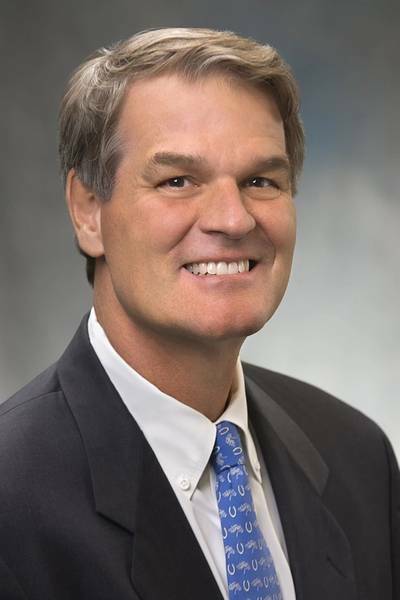 He also is the President and CEO of the barge company’s parent company, Ingram Industries Inc.
Orrin Ingram is a graduate of Vanderbilt University and began his career in the family business in 1983. He became President and CEO of Ingram Industries Inc. in 1999. He serves on the boards of FirstBank and Coca-Cola Enterprises Inc. and has been a board member of Ingram Micro Inc. Mr. Ingram is Chairman of the Board of Overseers at the Vanderbilt-Ingram Cancer Center. He is past Chairman of the Board of Vanderbilt University Medical Center, and a past member of the Vanderbilt University Board of Trust. Orrin Ingram has been active for many years as a volunteer in a number of other local and national organizations. He is a member of the executive board and the past Chairman of United Way of Metropolitan Nashville. He is on the board of directors for the Nashville Area Chamber of Commerce and serves as Chairman of the Chamber’s Education 2020 Initiative. He also serves on the boards of Alignment Nashville, Boys & Girls Clubs of Middle Tennessee, the Nashville Public Education Foundation, the U.S. Sportsmen’s Alliance, and the Wetlands America Trust Board for Ducks Unlimited. • Ingram Barge • Craig Philip • Ingram Industries Inc.